When buying investment property, one of the most important factors to consider is location. The better and more desirable the location, the more interest you will generate; as a result you will be able to charge your tenants a higher price and get the best return on your investment. 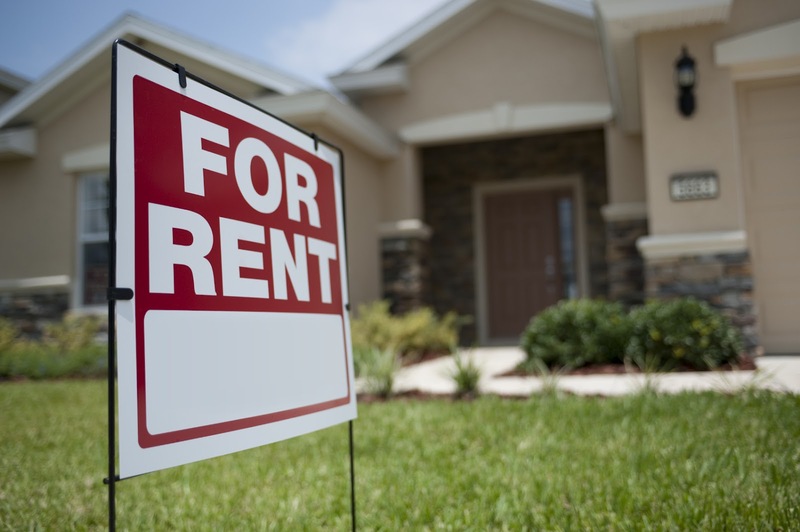 A good location also ensures that your property will not be as affected by the ups and downs of the housing market. 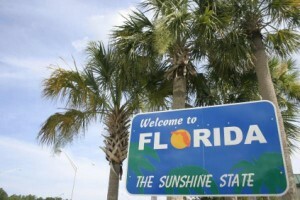 Florida has many great properties located in very desirable areas which will attract a great clientele. 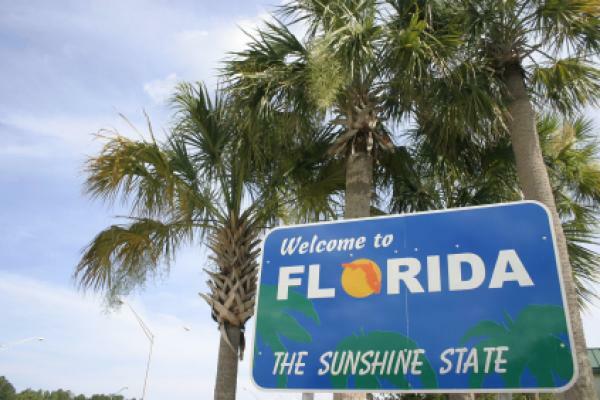 There are many special attributes that make Florida a great place to live such as the fact that the sunshine lasts almost all year long, making it one of the best year-round vacation spots. The fact that it is home to many theme parks including both Universal Studios and Disney World makes it a great place for families to vacation. The attractions of Orlando have caught the eyes of over 50,000 British investors and other foreigners are now entering the market as well. The breathtaking scenery and numerous beaches accompanied by the best beach weather anyone can hope for makes Florida ideal for purchasing investment property. Not only is the location great but the cities are thriving; there are numerous highly-populated cities in Florida which is another great reason to invest here. It is important to remember that Florida’s economy is primarily driven by tourism. In fact, central Florida sees over 49 million tourists annually and growing; Florida’s increasing popularity has pushed up the villa prices making villas and rental homes a great investment. Florida’s housing market has a longtime history of being one of the most profitable; known for being one of the fastest growing markets in the States, recent price rises include 36% in Naples and 28% in Orlando. Finally, let us not forget that many important yearly events take place in Florida such as Bike Week in Daytona, NASCAR, Formula One, Grand Am and Motocross. These motorsports attract many fans from around the country. 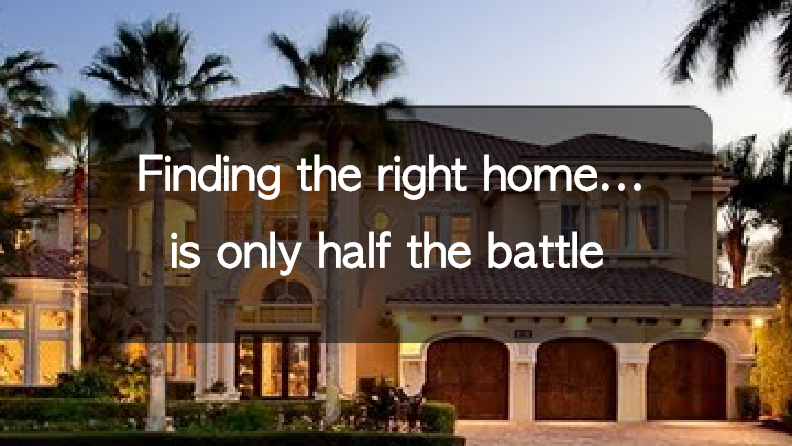 If you’re looking for a great return on an investment property, consider buying in Florida. Hope this information helped!